She also worked to bring more cultural events to Jamaica. Last year, the BID won the NYC SBS Neighborhood Challenge Grant to create the Jameco Exchange art exhibit in a former women's apparel store at the 165th Street Mall along with No Longer Empty, a nonprofit that transforms vacancies into art spaces. She also strengthened the BID's social media presence and worked to keep the neighborhood cleaner by curbing illegal dumping. Binda was also hoping to at some point create "The Ave" app which would help promote local businesses and to launch tours around Jamaica, that would highlight places important in jazz and hip-hop history, as well as old neighborhood churches and ethnic restaurants. 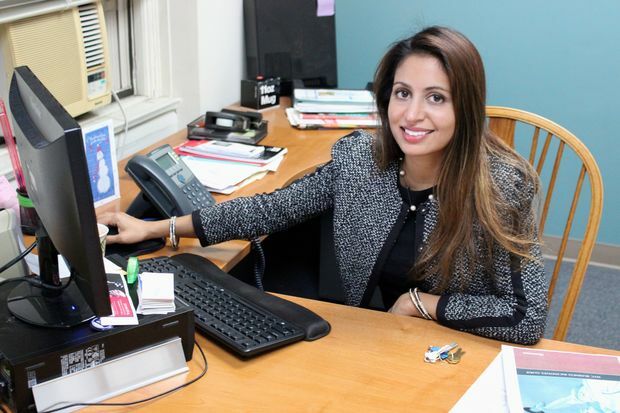 "We worked diligently to preserve the multi-cultural fabric and essence of this great community and I am proud to report that 14 of the 18 new businesses we welcomed this last year were small, independent businesses," Binda wrote on her Facebook page. "The focus on local commerce not only improves the neighborhood, but circulates spending power within our community." It was not immediately clear if Binda will be replaced and whether the organization is looking for a new executive director.